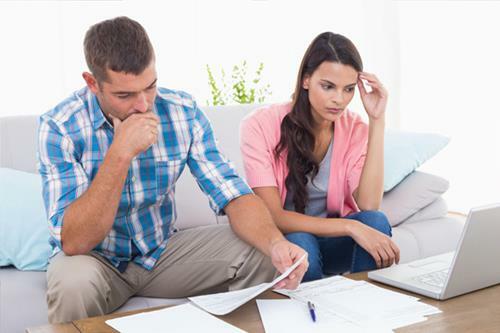 A new poll from MNP, conducted by Ipsos, found that three in ten say they no longer earn enough to cover their bills and debt payments; a 7% rise since September; with 45% saying they will have to take on more debt to make ends meet over the next year. Almost half (46%) say they are within $200 of not being able to cover expenses and fewer than 4 in 10 are confident of managing with an unexpected expense or life-changing event. 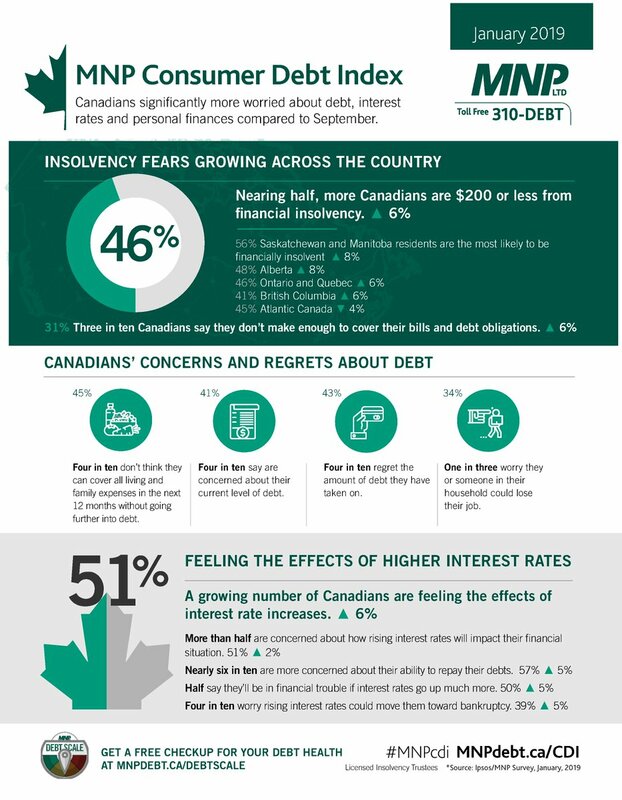 The rise in interest rates has increased the burden with 51% saying that they are feeling the impact and around 4 in 10 say that they are worried about their debt levels and a similar share regretting their debts. The MNP survey also reveals that more than a third are concerned that they or someone in their household could become unemployed. Only 36% expect their financial situation to better in a year from now with 47% saying things will improve within 5 years.